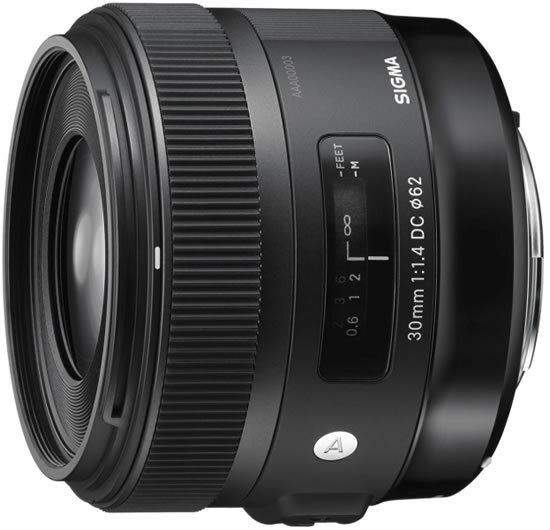 Sigma today announced the release of four new lenses for the ART product line, including three lenses for mirrorless interchangeable lens cameras and one lens for DSLR cameras with APS-C size sensors. 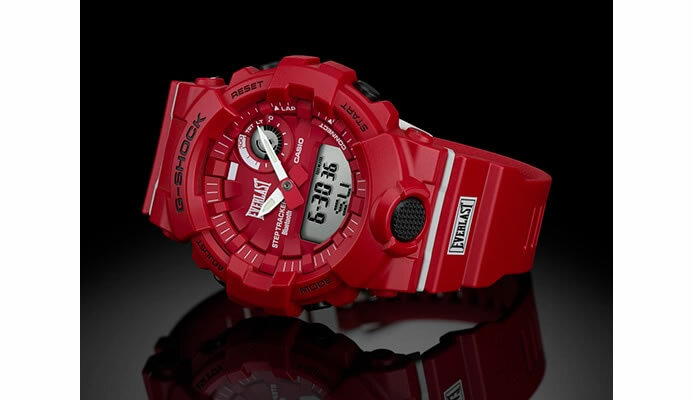 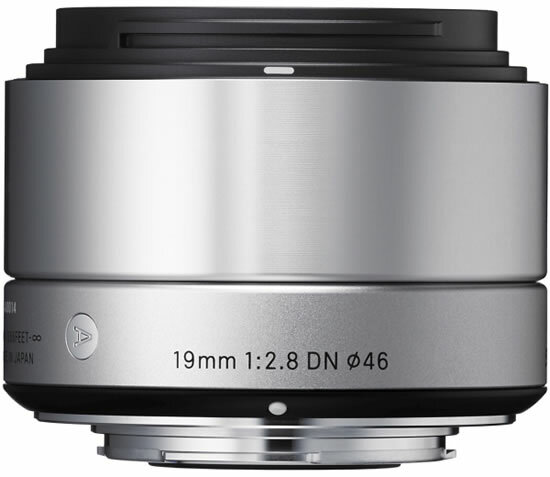 This announcement comes at the start of the CP+ Camera and Photo Imaging Show 2013 this week in Yokohama, Japan. 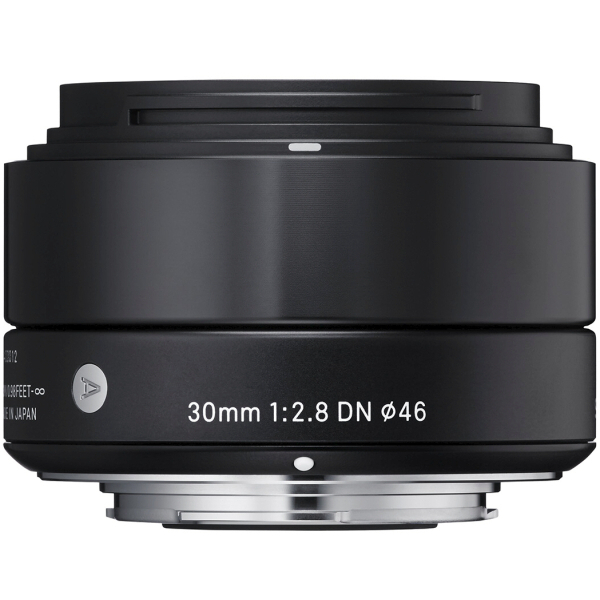 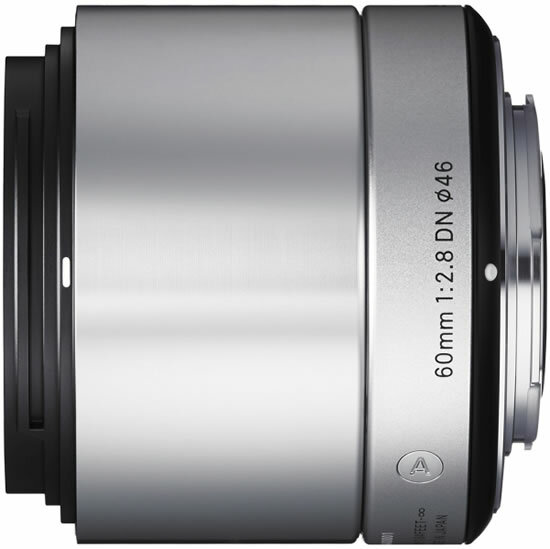 The 60mm F2.8 DN lens is entirely new to the Sigma lineup, while the 30mm F1.4 DC HSM and the 30mm F2.8 DN and 19mm F2.8 DN lenses are existing focal lengths that have been redesigned with enhanced optical performance and included as part of Sigma’s new Global Vision category restructuring.